Graphene, that wonder material that seems to have no limits to its usefulness, is now being used to give humans the gift of ultrasonic hearing. With the lightweight ultrasonic microphones and loudspeakers created by UC Berkeley physicists Alex Zettl, Qin Zhou, and their colleagues, people can now hear high frequencies just like dolphins and bats. The devices were made by replacing the traditional paper or plastic diaphragms found in microphones and speakers with sheets of one-atom-thick graphene. The novel material makes it possible for the devices to operate at incredible frequencies. 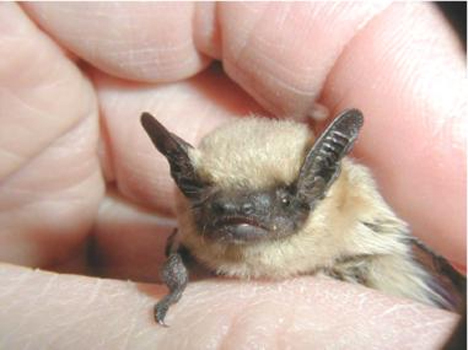 Humans normally hear in the 20 hertz to 20,000 hertz range while bats hear in the 9 to 200 kilohertz range. 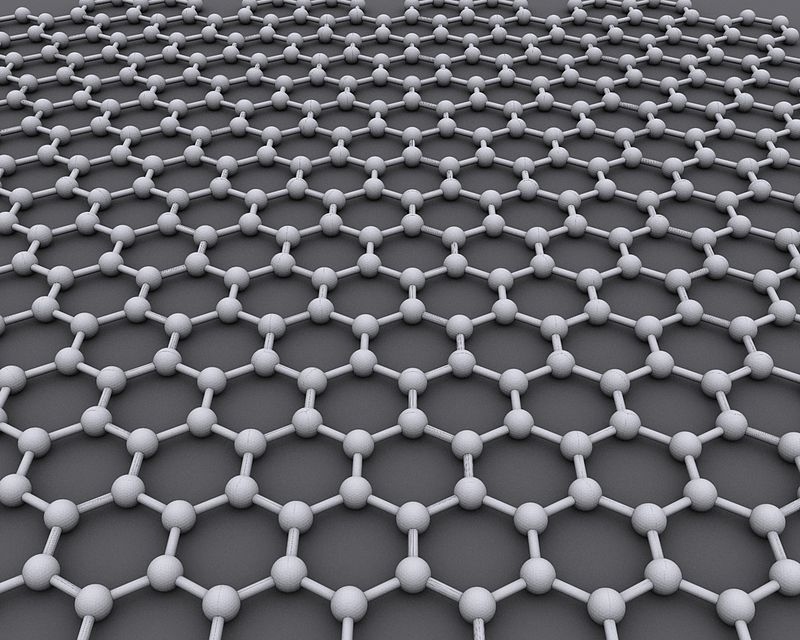 The graphene devices operate from subsonic to supersonic frequencies: from under 20 hertz to over 500 kilohertz. Because the graphene membrane is so thin, light, and responsive, it is far more efficient than current diaphragm materials. 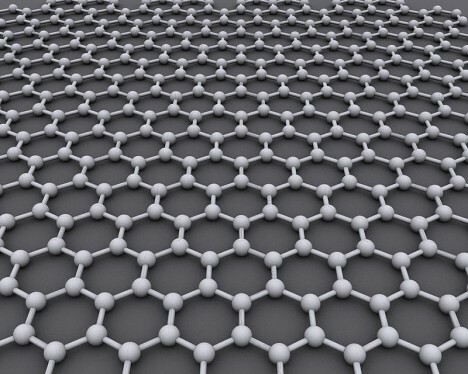 Current speakers only convert around 8 percent of received energy into sound; the graphene versions can convert over 99 percent of that energy into sound. The ultrasonic graphene devices could be used to transmit information in electromagnetic waves through objects or even underwater – with far greater detail and reliability than traditional sonar. In the somewhat far-off future, the researchers anticipate that devices like mobile phones, speakers, and headphones will use diaphragms made of graphene sheets. But for now, the technology will be used to study high-frequency auditory signals, including the bat chirps that are normally far outside of human hearing range. See more in Audio & TV or under Gadgets. July, 2015.